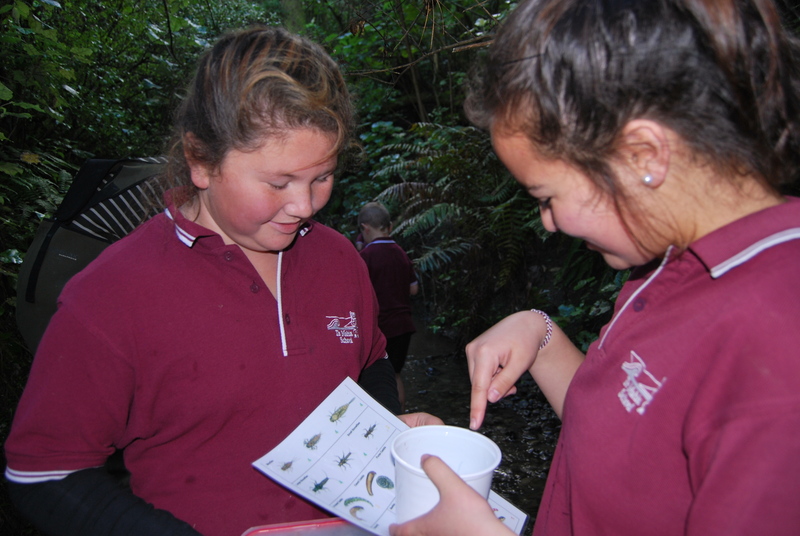 On the first of July, Te Mahia students attended a new workshop on Bugs and stream and drain detective. During this workshop, the students looked for bugs in a local stream and learnt to identify them. These indicators gave a good insight on the rivers’s health and will be followed over time to measure any change. The drain detective session raised awareness around the different types of drains and the way the water was treated or not!